* Translation caveats. Remember that according to the release schedule  translatable messages might be subject to change until the User Interface Freeze . * Language packs. During the Trusty development cycle, language packs containing translations will be released twice per week  except for the freeze periods. This will allow users and translators to quickly see and test the results of translations. * Test and report bugs. If you notice any issues (e.g. untranslated strings or applications), do check with the translation team  for your language first. If you think it is a genuine bug, please report it . 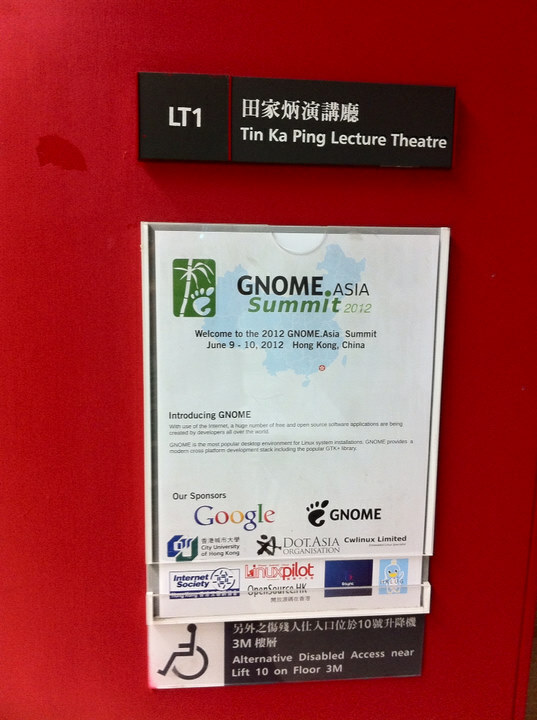 It has been quite some time after my attending GNOME Asia Summit 2012 in City University of Hong Kong. The distinguished meeting happened between June 8th and June 11th, I was fortunately being invited as a speaker to talk about the status of Simplified Chinese translation and the overall status and concerns about input methods. 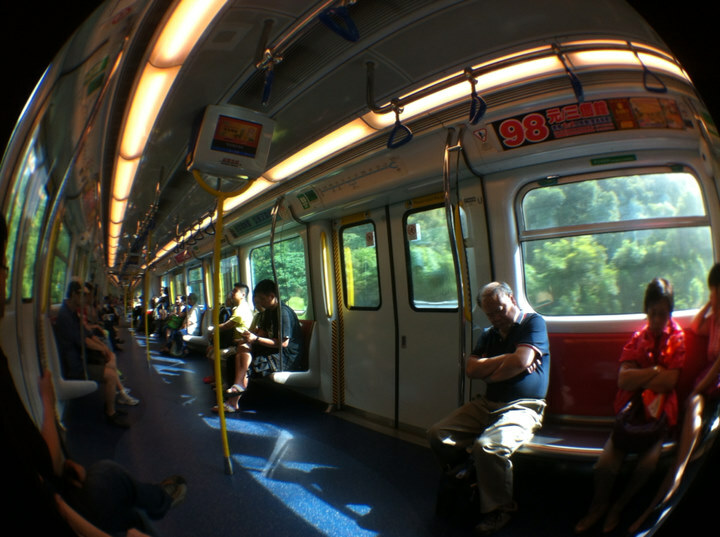 It was my first travel to HK and everything was wonderful! GNOME Asia Summit is an interesting event that worth attending, where you can meet some most active users and developers, especially local community leaders from Asia. 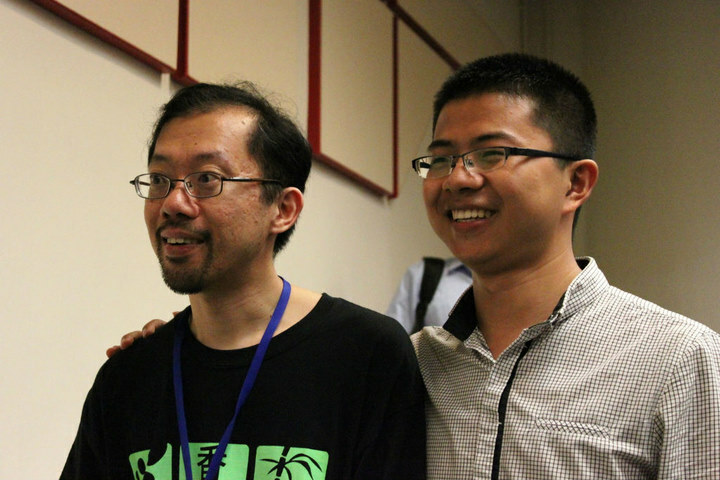 Most meetings in free software communities are usually held in the US or EU area, where Asia attendees are rare. Also there might be some misunderstanding that our user base at Asia are small because the rate of free software users in whole are small, but we can’t ignore how large the base and the absolute number of user counts are. I’m very happy to see that the meeting helps a lot on exchanging ideas between Asia communities, especially various Chinese communities for me. It’s still a pity that there aren’t many local designers or developers working on GNOME, and we are having difficult time to explain things to western people – and there are difference in the way of using a desktop everyday. And I must say “thanks” to GNOME Foundation and GNOME Asia committee for their sponsorship and help! Hello everyone, this is (not actually) my first post to the Planet Debian. There was some older posts I filed under this category, sorry. My name is Aron Xu, and I’ve just passed my NM process so I’m now a Debian Developer who has his shiny new account to work on more Debian stuff. During the NM process, I have to say people involved are really really nice. And DAMs are busy guys which gives me a very deep impression. It is an honor to be accepted to this group of people, who have been doing splendid things to make the world a better place. I live in China, where has many Debian users but very few DD or DM. Actually, there are more people here using the famous Debian derivative, Ubuntu. As I have been a person who tried to participate the communities of some projects in the past 6 years, from rpm-ish to source-ish and then deb-ish, my experience is that the technical differences are significant in some degree, but the people and ideas behind are far more important for a community. I choose to stay at Debian, and work hard to finally get my Debian Developer account. I have to say I like Debian and the people around it very much, or I won’t commit so much time to make it better, and help others with it. From now on, apart from maintaining my packages, I would like to serve this project more by mentoring new maintainers and sponsoring (barely sponsoring is not so good, though, should point many of the maintainers and potential maintainers to existing teams), and help QA team to do something improve the general quality of Debian. 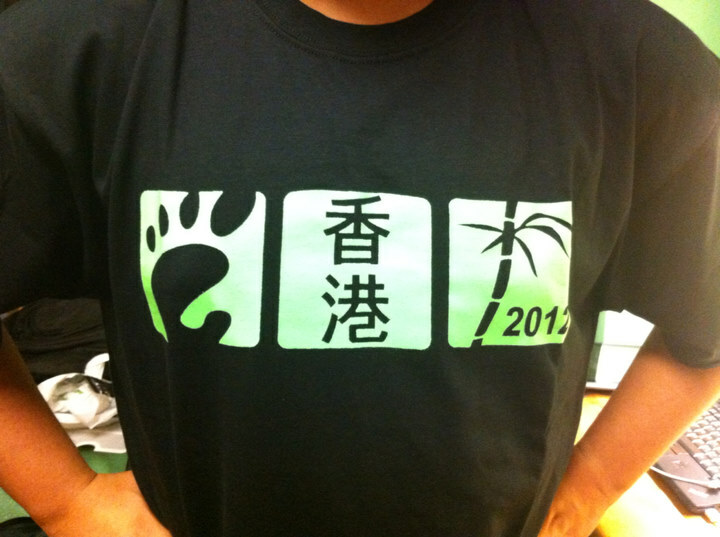 I am (still) a high school student, whose high school life is reaching its end in no more than half a month. So it takes me many time to work on preparing the upcoming college entrance exam, with some tension and excitement. After several (not too) bad setbacks during the past two years, now I still can’t tell whether I’m ready to face the challenge after this period of life with a strong courage, but anyway I need to keep on and fight for the sunlight of tomorrow. I think I know better about “life is not easy” than ever before at such a milestone. I am younger than many DDs who can tell me I haven’t really suffered from life’s difficulties; I am older than many boys and girls from whom I can see the shadow of my past days. Posted on 2011/05/25 2012/02/12 Categories Debian, Personal7 Comments on Hello Planet Debian! After six month’s development, a brand new release of Ubuntu has arrived – Natty Narwhal. 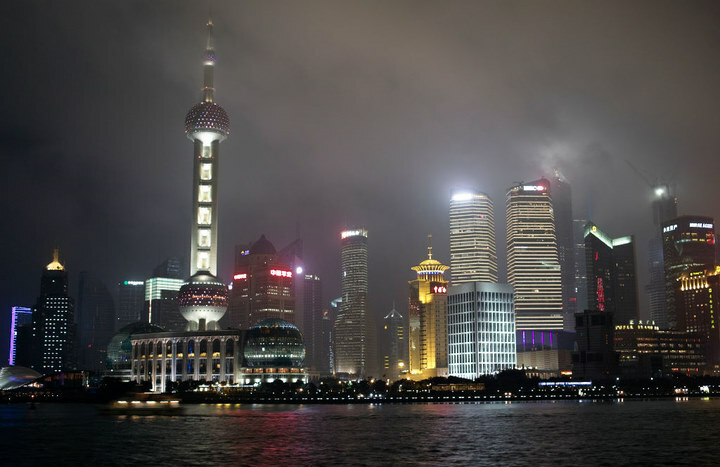 We are having more and more people interested in our community happily, thus I am now announcing 18 release parities in 17 cities in China, which will have approximately 2000 participates. It will be a wonderful chance for people to share knowledge and joys, and generally enjoy the time getting together to celebrate a new release of the most widely used FLOSS distribution in China. * I haven’t confirmed where will host the release party in Shenzhen, however it has been handled by Shenzhen LUG already. 申请成为 Debian 开发人员需要经历一些看似繁琐的过程，尤其是申请 Debian Developer 所需要经历的 NM Process，笔者认为来者难免会望而生畏，不胜其烦。如果你有这样的感觉，不妨看看这个幻灯片：Debian New Maintainer Process: History and Aims by bubbles, moray and daf. 1. Become a regular user of Debian (use it to do your everyday work as much as possible, in other word you have to be a user before you are a developer). 2. Learn to make Debian package by reading Debian New Maintainer’s Guide. This step gives you some basic ideas and methods on how to package software for Debian, but it’s still a bit far from making your package fits the Debian standards. You can find an existing package to work on it independently and then compare your work with the official one so you can find if there is any thing you still don’t know yet. Please don’t make very complex package here because it may just cost you many time on figuring out problems. It’ll be good if you ask some skilled people to give their opinions on your work (and in fact you can ask at any time before, during and after the process). 4. When you believe your package is made to the best condition that you can do, find an official Debian Developer to check your package and to see whether it’s ready to become part of Debian release (he’s called a _sponsor_). If there is one would like to help, he would do a throughout check on your package and find problems (and land mines) as much as he can. He might reject your package and ask you for improvements, then don’t be shy and just do what he has advised (DDs always think it is a good time to train new maintainers) and send your result back. Finally he is satisfied and uploads you package to Debian archive. Try to get your first package uploaded as soon as possible if you’d like to achieve your aim at becoming DM/DD. You’ll have to read Debian Policy Manual if you haven’t read it yet, and you may need to read it for several times while you are making your package. If you have enough time, it’ll be better if you read Debian Developers Reference as well. 5. It does not mean you can be a DM as your first (or even more) package being uploaded. Your sponsor must be convinced that you have the ability to manage upcoming updates and bug reports for some specific package and then he would be happy to advocate you. This could usually be achieved by several good uploads (means he is satisfied with your work and nothing is required to be changed) and some bug management (optional). You can talk to your sponsor about advocating you to be a DM when you see fit. 6. It’s a requirement that your GPG key is signed by at least one Debian Developer and your key must be 2048R or stronger. If you don’t have, try to get one while you are processing the previous steps. Key signing does not need any skill-based judgment and you only need to find and meet some Debian Developers so they can check your identity. So you are a DM after some time of hard work, then you could plan on becoming a DD now. Being a DD is much more complex than becoming a DM, since you’ll have many privileges and people have to make sure you have the ability to use it correctly. You’ll need to read through all Debian documents and read/ask again about the details then. I am trying to keep this article concise for you to make you have an outline of current condition of Linux (and maybe other platforms like BSDs) input methods. It’s coverage is mostly CJK languages, but I think other languages that use input method would be sure to find there examples in this article. We will start with the most popular ones, and there will be some hints about other ones at last. An input method framework is designed to serve as a daemon and handle user input events, output the result to target applications or layers. An input method engine is a program to analyze inputed characters and calculate a list of probably results, then send the results to their hosted input method framework to complete the reaction with users and applications. Most Linux input method users may have the experience of using SCIM, which is created by Chinese developer Su Zhe for promoting his Intelligent Pinyin input method and providing a better input method framework. Some friends of mine are still keep using SCIM even though it is not being maintained, nor SKIM, its sister project on KDE. SCIM was the default choice of distros for years. People developed lots of input method engines for it, for example scim-pinyin, which has been mentioned above as Intelligent Pinyin input method. Users may be also familiar with scim-python, scim-xingma-*, scim-googlepinyin and the still-maintained scim-sunpinyin. On a distro maker’s point of view, the glorious age of SCIM has just finished. IBus is the de facto standard of input method framework on nowadays Linux distros, whose author is a Chinese developer, Huang Peng, who has been mentioned as the author of scim-python and scim-xingma-*. IBus is aiming at a “next generation input framework” comparing to SCIM. I think this goal has been achieved – new comers may only know IBus from the very beginning of his adventure on Linux. IBus is written in C++, and is designed to be highly modularized: core input bus, gtk/qt interfaces, python binding, table engine, table modules and other input method engines. It uses Gtk immodule, thus is the best choice for GTK+ applications. What’s more, Flash Player support Gtk immodule only and IBus has no problem to work with it. The author of IBus is really helpful with other input engine developers, so there are many input method engines available on IBus framework. Firstly, it uses Gtk immodule only, which benefit GTK+ platform applications, but do poorly with QT. Secondly, it depends on gconf, which is unacceptable for some users and distro makers (most of them are anti-gnome holic). Thirdly, the most used input engine, ibus-pinyin is written in Python that caused serious performance limitation. And this engine has had some severe bugs like memory leak and dead loop (100%). Even though the condition is largely improved, users are still complaining about them. Fourthly, the alternative Pinyin engine ibus-sunpinyin is not well maintained, and really lacks of testing. There are some obvious bug leaving their without people interested to fix. Note: ibus-pinyin has been rewritten in mainly C++ with many improvements, and such changes will land on major in very near future (maybe some of them have already published it, I didn’t do a detailed research here). Fcitx is an old and new input method. It bears at the same time as SCIM, and now gets a new life with the brand new 4.x series. As name suggests, it is first designed to be a Chinese specific input method by Yuking. During 3.x series, the aim of being a feature rich Chinese input method gave it quite a few of fans, but also kept it from being a default choice of major distros. Fcitx uses XIM, which works well for most platforms (like GTK+ and QT), but has some small problems. However, starting from 4.x series, Fcitx has been given a new goal with a new maintainer – a college student at Peking University, Weng Xuetian. Now he has published 4.0.1, the second version of 4.x series, with features like customizable skins, tables which has been wanted for a long time. It has been heavily modularized: all tables are separated, developer-friendly input method engine interface, graphic user configuration tool. Also, 4.x series does not use GBK encoded Chinese configuration files anymore, and UTF-8 encoded English configuration files are used. I would like to highlight its perfect user experience of fcitx-sunpinyin, it is worthwhile for every Pinyin users to give a try. Though the author has promised Gtk immodule support in 4.1.0 release, the feature is still not available now. The internal Pinyin input method is old, and still not being separate out from the framework core because of too close integration before. The work will be done in 4.1.0 as well. Fcitx is still lacking of people who are interested in developing input method engines, even if the interface is more friendly to developers. There is an example, fcitx-sunpinyin (written in C++) has only ~300 lines to make everything work perfectly with libsunpinyin. Properly speaking, Fcitx is still not a input method framework because of the reasons listed above, but it will be, also as said above. Above are the most famous input methods, here is a list of other things in Linux input methods with short descriptions. ucimf is an input method framework for Linux unicode framebuffer console, which is mainly with fbterm and jfberm. It is developed by Chinese developer, Mat. He maintains a series of input method engines ported from BSD licensed Mac OSX input method OpenVanilla. There are other solutions under framebuffer console, for example ibus-fbterm (development has stopped), but I still recommend to use ucimf because it full featured and well maintained. One thing to clarify, Sunpinyin isn’t a frame work, but it is important so I would like to mention it here. We have mentioned scim-sunpinyin, ibus-sunpinyin and the recommended fcitx-sunpinyin. In fact there is also a standalone xsunpinyin alive. SunPinyin is a statistical language model based Chinese input method, which was firstly developed by Sun Beijing Globalization team, and opened source to community with Opensolaris project, with LGPLv2 and CDDL dual-licenses. SunPinyin would be heavily used from now on, it is the best Pinyin engine on Linux and some other platforms. SCIM2 was trying to be a next generation SCIM, but abandoned because of the emerging star during that period – IBus. ImBus is created by the author of SCIM, and he would like to make it a general input method framework including all known best techniques with minimal dependencies. But the project halted with the same reason like SCIM2, no code in its svn repository. Fitx was a flash in the pan on Linux, the project stopped soon after its emerging. Fitx is a ported version of FIT input method on Mac OSX, but implemented using SCIM framework. gcin is a input method developed by traditional Chinese community, targeted to traditional Chinese users. uim is a input method framework made by Japanese developers. It is a little different because uim isn’t an input method server (XIM is a server), it’s just a library. Because the designer believe many people don’t need a full featured platform but only something enough to work. Thanks to Zhengpeng Hou, I’ve added some description about uim, and a notice about whether fcitx should be considered as a framework now. 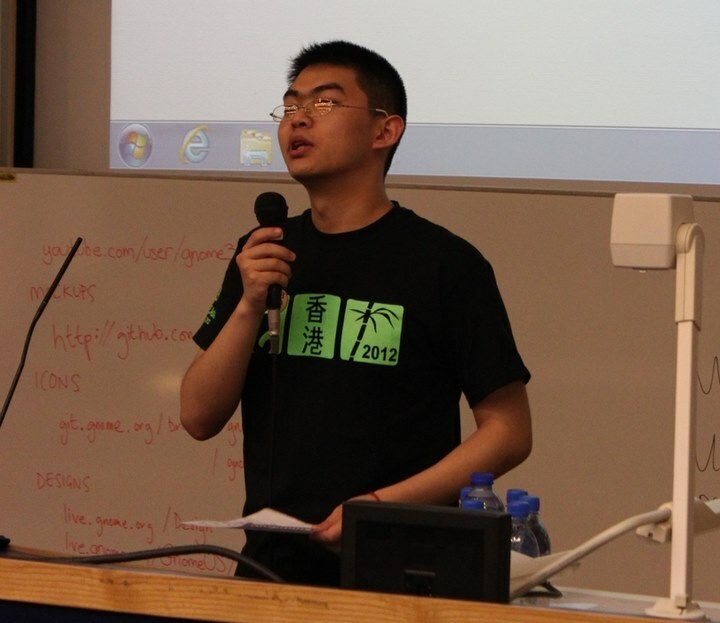 Thanks to Shawn P Huang, ibus-pinyin has been rewritten in mainly C++ with many improvements.